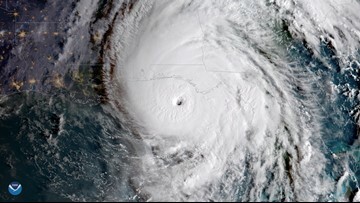 Of the 12-14 predicted storms, five to seven are forecast to become hurricanes and two to four are forecast to become major hurricanes. 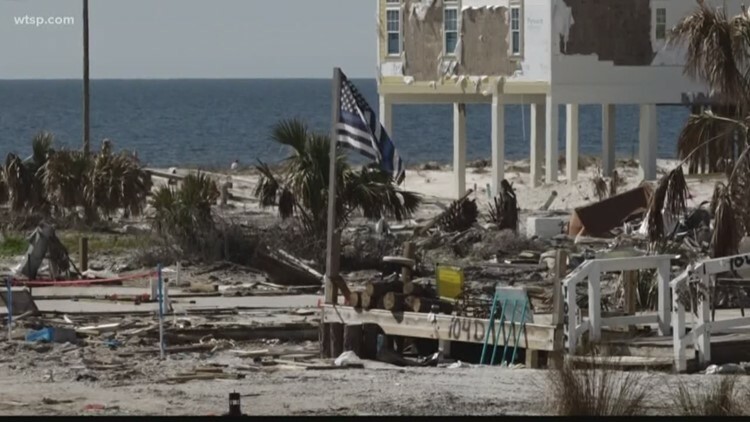 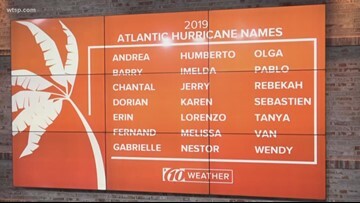 The names no longer will be used considering the damage and number of fatalities hurricanes Florence and Michael caused last season. 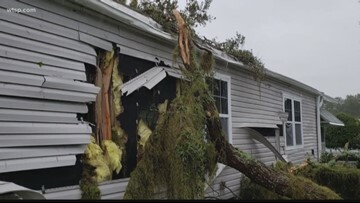 The residents of the Manatee County home sheltered in a bathroom as the storm struck. 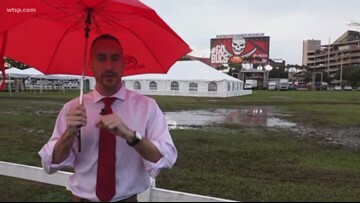 The ground is damp and some events moved, but the football game will go on. 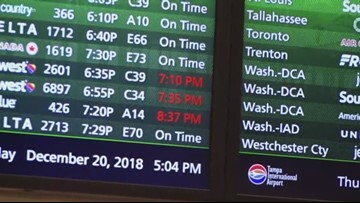 On one of the busiest travel days of the year, more than 170 flights were delayed because of the weather. 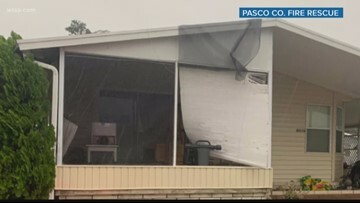 Seventy homes in a mobile home park were ravaged by straight-line winds. 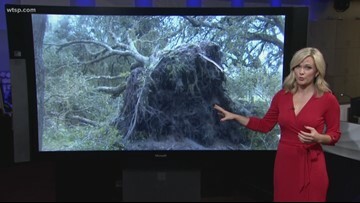 High winds wreak damage across several counties. 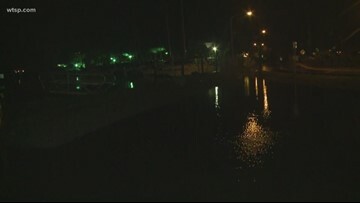 A line of strong weather dumped rain, but fortunately no serious damage was reported. 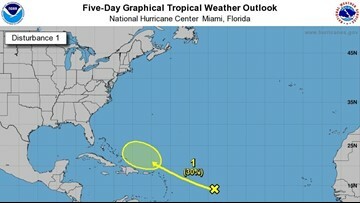 The spaghetti plot shows most of the models eventually curving the storm north into the Atlantic Ocean. 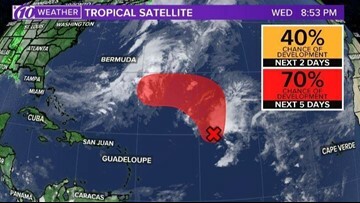 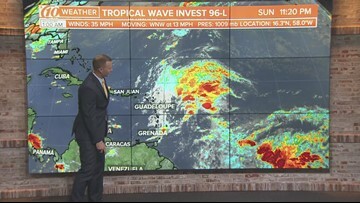 An area of disturbed weather in the Atlantic Ocean is forecast to become better organized in the coming days but not threaten the U.S.